If there’s one thing that I find particularly appealing about Japan (and other Asian cultures), it’s the attitude the Japanese have toward dragonflies and damselflies. In contrast to most Western cultures, cultures that have typically feared and hated dragonflies (look for a whole post about this soon! ), the Japanese have a much more positive attitude about their odonates. 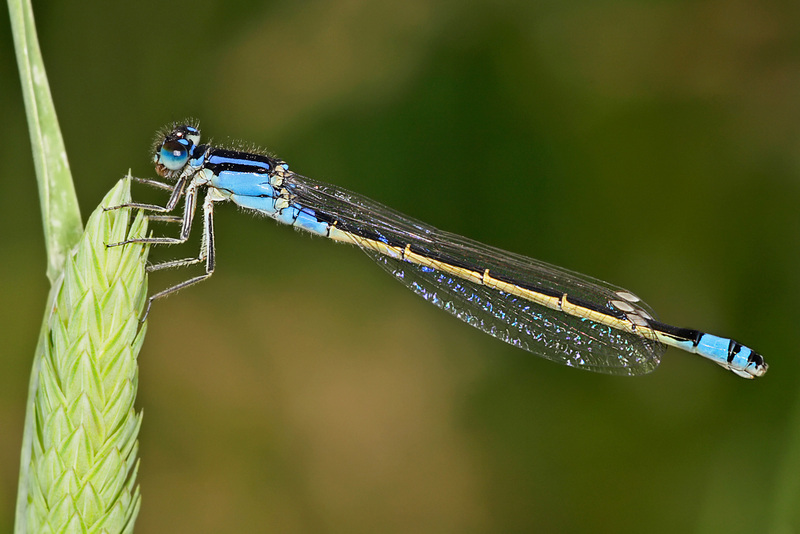 Dragonflies are seen as harbingers of life and prosperity, birth and renewal, happiness and strength. 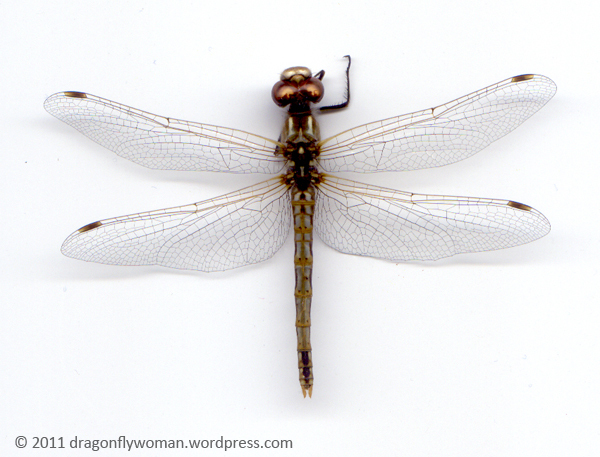 Dragonflies inspire art, literature, textiles, and design. They have also inspired many Japanese poets, especially those who compose haiku. I love the neat, short little dragonfly haiku! They are so happy and full of natural imagery that I find calming and good for the soul. Last week was a busy one for me, so I’m going to kick off this week right by sharing some lovely dragonfly haiku. Let’s all ease into the new work week together with a warm cup of green tea and some haiku, shall we? glance away from each other! Can’t you just feel the dragonflies coming together and sizing each other up before one male gives way to the stronger male? It certainly conjures up this image for me! heedless of the noon sun! The subject should be quite obvious to readers who have followed my little blog here for a while! Anyone else want to contribute a dragonfly haiku? Or a haiku about another insect? I’d love to hear what the rest of you can come up with, so feel free to add your haiku as comments below. Have a great week everyone! (this could be addictive, but I’ve got to get out of bed and get the day started:) Thanks. Ooh, nice! An excellent contribution. Ooo, I really like this one. Great post, I love posts about insect art and poetry- thanks! I love insect poetry and art! I don’t do too many posts about them, but I try to stick them in occasionally. Love the haiku writing! All creatures are beautiful. Thanks! And I agree – all creatures are beautiful. Poems around my favourite insect! How beautiful they are flying around at the height of summer, no wonder that this poetry is beautiful too. Wonderful post. Yes, dragonflies are very inspiring! Japan actually has a Reserve/park set aside for dragonflies in an area called Kagoshima Prefecture. I hear they actually have several! I’d love to go sometime. Any place that has preserves specifically for dragonflies is worth a visit in my book. Issa wrote a ton of great invertebrate haiku! Thanks for sharing a few more. An excellent haiku! Describes the behavior perfectly. Thanks for contributing! Science meets art – but they were always the same? There is certainly a lot of overlap! Oops. I think I left my compliments in the wrong aisle. Wow! That’s a long list! Thanks for sharing the link. The kids in my Cho, here in Aomori, tie string to the tails of dragonflies and take them for a walk. This all happens generally during the dragonfly swarm…which is, as you know, the end of the dragonfly life cycle. I can’t imagine that the dragonfly enjoy this activity, but then, with the exception of man, creatures in nature don’t seem to spend much time feeling sorry for themselves. I used to do that with June bugs! I feel a little bad about it, but it was always so much fun as a kid. Didn’t realize people did it to dragonflies though. Thank you for sharing!